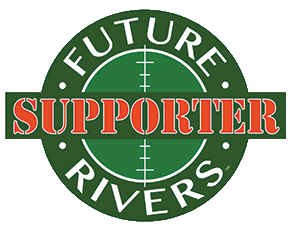 The Ruakituri River in northern Hawkes Bay is known by anglers far and wide as the home of some of the strongest, wildest trout in the world. Let this be your trout fishing trip of a lifetime. Stay in the shearers quarters of a big New Zealand Sheep and Cattle Station, experience what New Zealand is all about, pure heaven. Enjoy real back country fishing and the chance to catch a magnificent trophy brown or rainbow trout. This unique river is a must-fish spot in the North Island of New Zealand. The Ruakituri is an isolated river that rises in the remote Urewera National Park north of Lake Waikaremoana, draining the Huiarau Range and flowing for many kilometres through rugged and remote bush-clad backcountry. 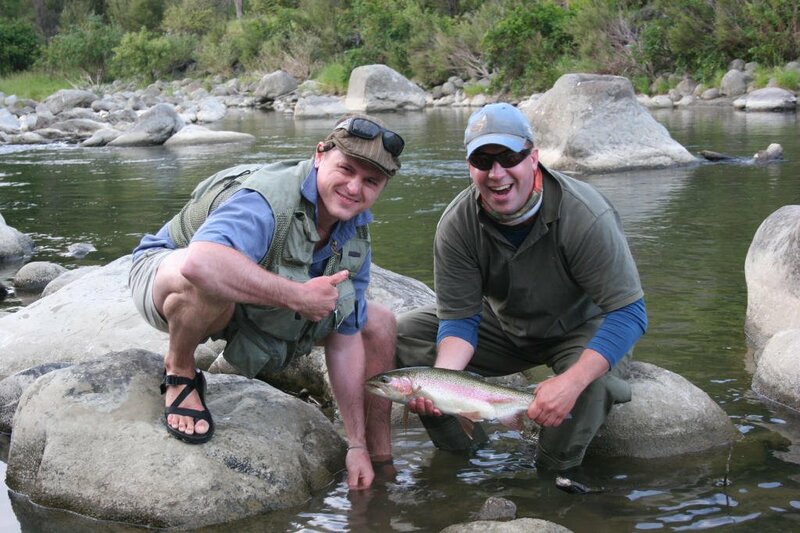 This relatively inaccessible river offers superb fly fishing for over 30km. There is another 20km of water in the headwaters for active anglers proficient in bushcraft and prepared to tramp. 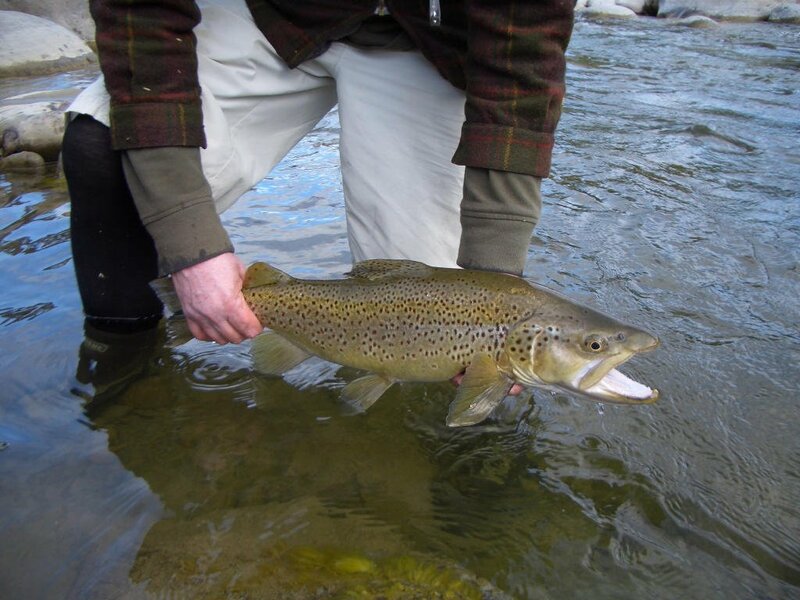 Stay 1 night/2 days guided trout fishing. Stay 3 nights/4 days guided trout fishing. Arrive Napier Monday early and depart Thursday late. Fishing Monday to Thursday.